Gerry and Kevin are joined by 6 time Canadian Champion, 2 time World Champion, Hall of Famer, and resident Bluenoser Colleen Jones. 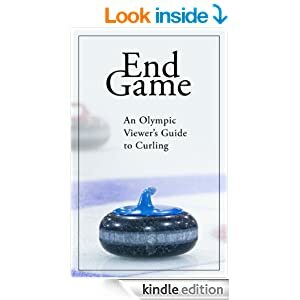 They discuss how relegation could impact curling in the Maritimes, expansion of the Grand Slams and preview the upcoming Scotties. Jordan, Gerry and Kevin chat between the Continental Cup and Skins, discussing the merits of these exhibitions and any changes expected in the future. Relegation and the pre-qualification for Scotties and Brier is explained by Gerry while Jordan and Kevin reminisce about the MCA bonspiel on the eve of the first ever Manitoba Open. Jordan, Gerry and Kevin are joined by two returning guests to discuss their respective Provincial playdowns. First, Richard Hart from Team Howard calls in to address their recent loss in the Ontario zones, their decision to withdraw from the Skins game and to discuss ice conditions and the OCA. After a brief interlude, Mark Klinck joins the boys to talk about Northern Alberta cancelling most zones due to lack of entries, including the City of Edmonton.